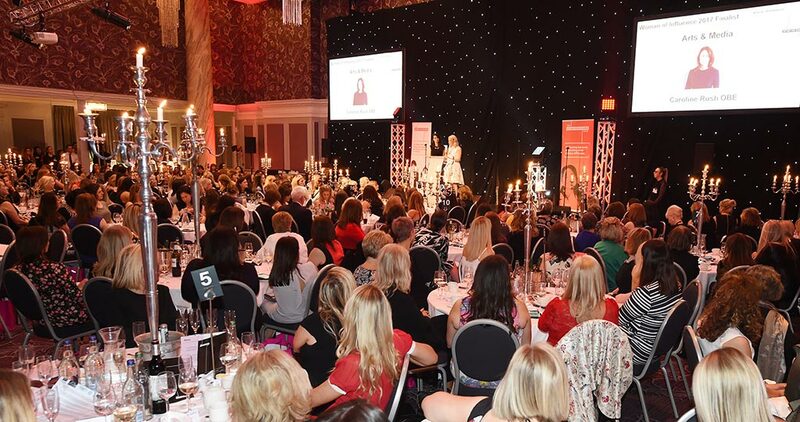 Porcelanosa, is pleased to announce their participation and sponsorship of the Woman of Influence Awards 2017 (WOIA) held in Glasgow Grand Central Hotel on Sunday 19thMarch 2017. 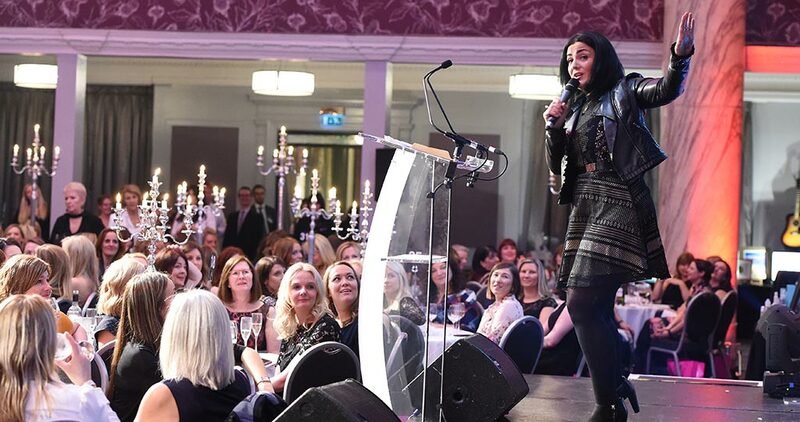 The awards exists to encourage, support and recognise influential women in Scotland. 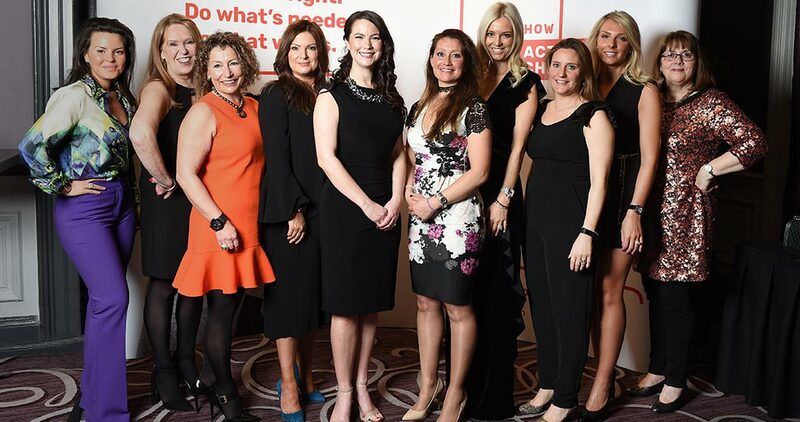 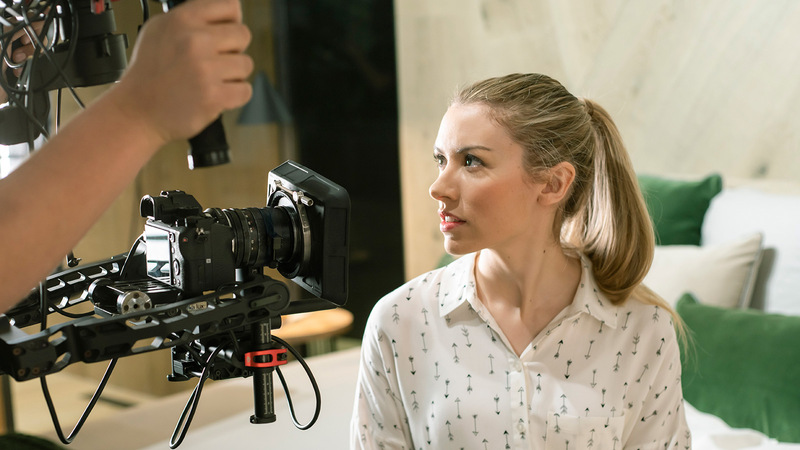 These women are from many arenas including media, entertainment, business, politics, public service and the community – the common thread is that they have all made an outstanding contribution to our society. 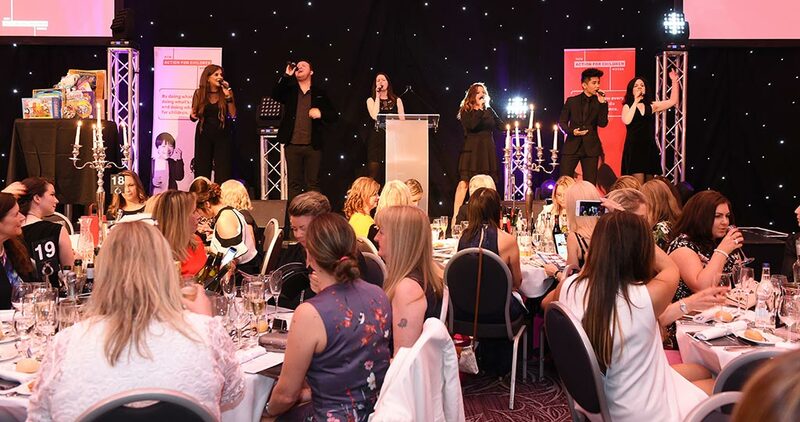 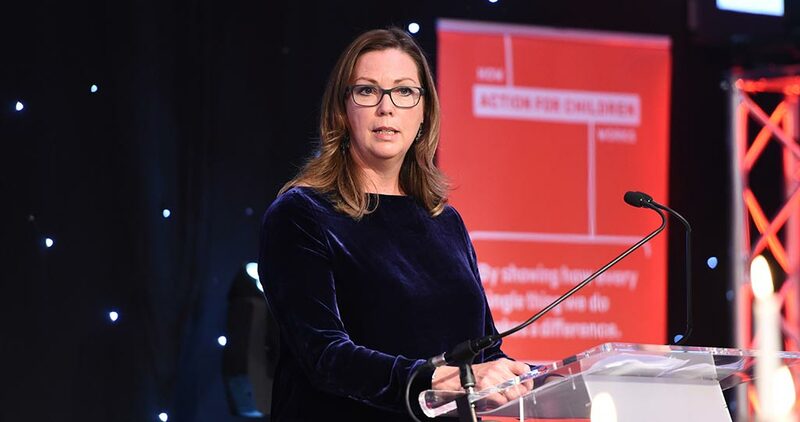 Since the inaugural event in 2001, WOIA has raised over £1million to help support Action for Children’s work and provide a platform for the children, young people and families the charity supports to have their voices heard. 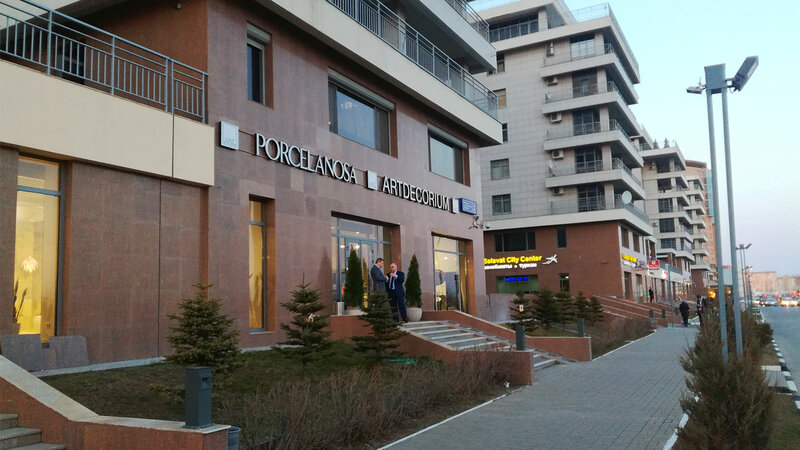 As a business with a national and international presence, Porcelanosa has developed their Corporate Social Responsibility (CSR) policies to respond to the growing needs to be good communities where they trade, to help protect our environment and properly look after the people we employ and service. 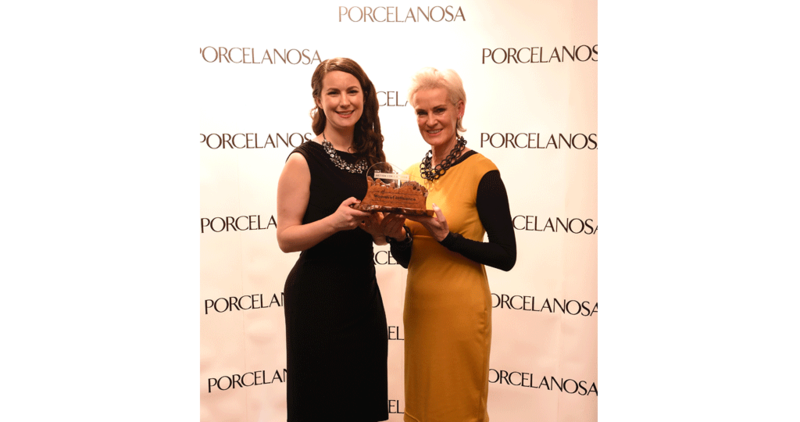 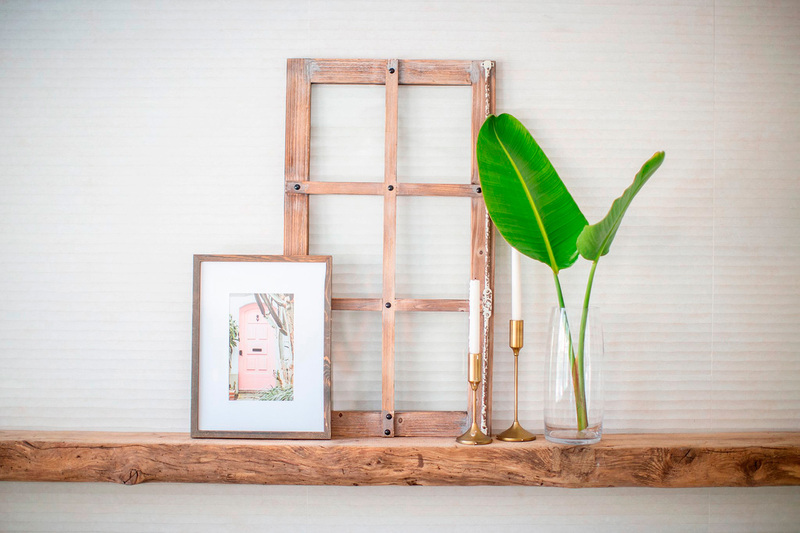 Porcelanosa are proud of their achievements in this field, to date, which has seen the company become a major supporter of this great cause for the past two years. 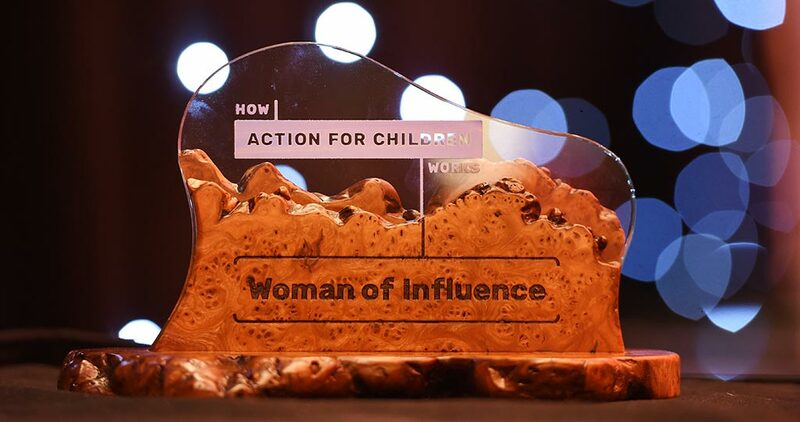 For more information please visit ‘The Woman of Influence Awards’.